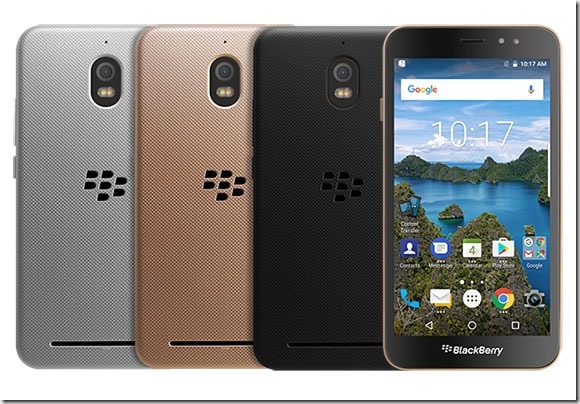 BB Merah Putih has launched the BlackBerry Aurora, in Indonesia. 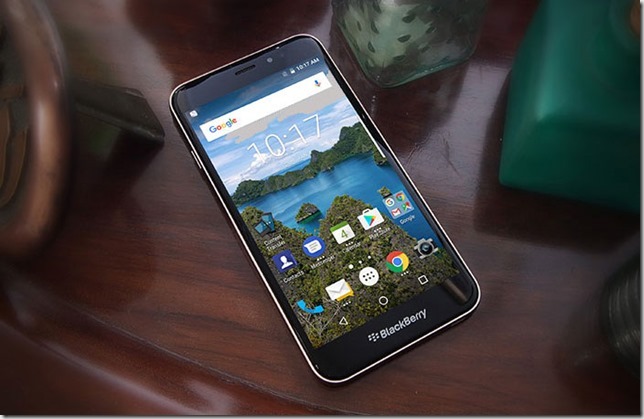 This is the first BlackBerry phone to be made in Indonesia, and is also the first Dual-SIM phone from the company. This is the device which was called the BBC100-1. The Aurora is powered by a Qualcomm Snapdragon 425 quad-core processor clocked at 1.4GHz, with 4GB of RAM, and runs on Android 7.0 Nougat. The phone sports a 5.5-inch 720p HD display with a pixel density of 268 PPI. The phone has 32GB of internal storage, and two SIM card slots which support 4G LTE. The BlackBerry Aurora has a 13 megapixel rear camera with a Dual tone LED Flash and an 8 megapixel front-facing camera with an LED Flash. The device is backed by a 3,000mAh battery, and will be available in three colours: Gold, Silver, and Black. The BlackBerry Aurora has been priced at IDR 3,499,000, which is around Rs. 17,500.